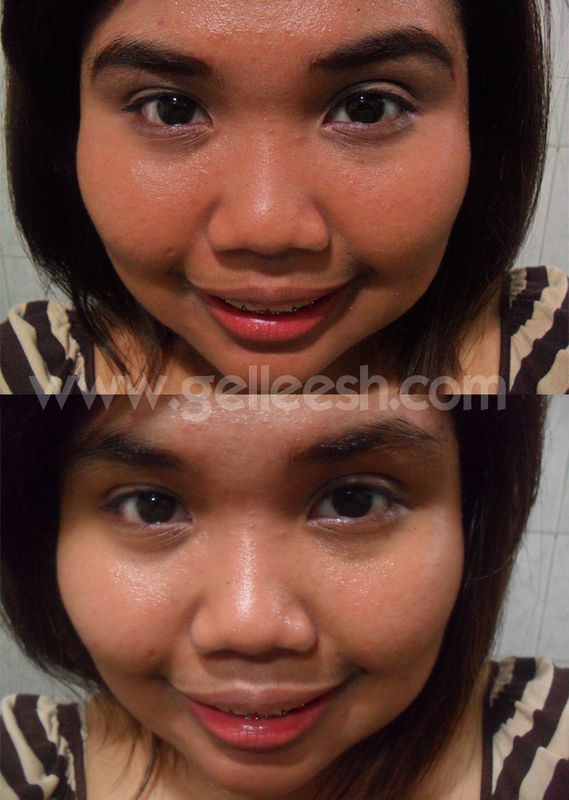 Lately, I have been using an oil based makeup remover which also has other purposes. This was the Human Nature Sunflower Oil. I loved the product and it's inexpensive. 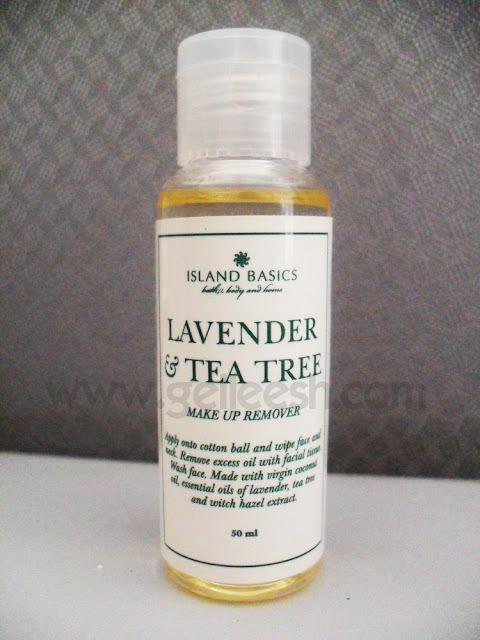 However, when I found the Island Basics Lavender & Tea Tree Makeup Remover, I had a sudden change of heart. The Island Basics Lavender & Tea Tree Makeup Remover is made with virgin coconut oil, essential oils of lavender, tea tree and witch hazel extract. What I put a few drops on my facial cotton pads and gently wipe the makeup off of my face. First of all it's inexpensive. For only P100 you can get 50ml of the product. It comes in a very simple but elegant packaging. The fact that this product is organic just makes you want to buy this. As for its effectivity on being a makeup remover, I'm totally hands down. You just need a few drops of this product and you can remove your normal makeup. The scent is very calming and I love it. It has claims of moisturizing your skin afterwards, so definitely, it's a perfect makeup remover. I'm not a fan of squeezing the bottle slightly before having the product. I prefer it if I could just pump it since it would be easier that way; and though the scent doesn't bother me, as it even gives me a relaxing sensation, it may bother a few people because I know some who doesn't want their products scented or really very picky with the scent of the products they use. Asked if I would repurchase this product, I sure would! It's inexpensive, organic and works well on me. Why would I ever have second thoughts? I'm giving this product a rating of 9/10. Definitely worth every cent. If you want to see their products, you can check out: http://islandbasics.multiply.com. followed your helpfull blog :) you can follow back by chance <3 see you arround!